My summer job when I was in university was as an outdoor adventure guide – mainly whitewater rafting. It was a great job, but also a wonderful way to see some of the most beautiful areas in BC and Alaska. We did trips that were typically about 11 or 12 days long, so quite a challenge when you have to take everything with you for a group as large as 35 people, sometimes having to fly in and out. That knowledge has allowed me to continue enjoying outdoor adventures with family and friends. I grew up in Manitoba, and my family moved to BC when I was in my second year of university, so I quickly learned to love the outdoors here, and all the beauty that BC has to offer. My favourite outdoor activities still involve open water, and ocean kayaking is probably at the top of the list. 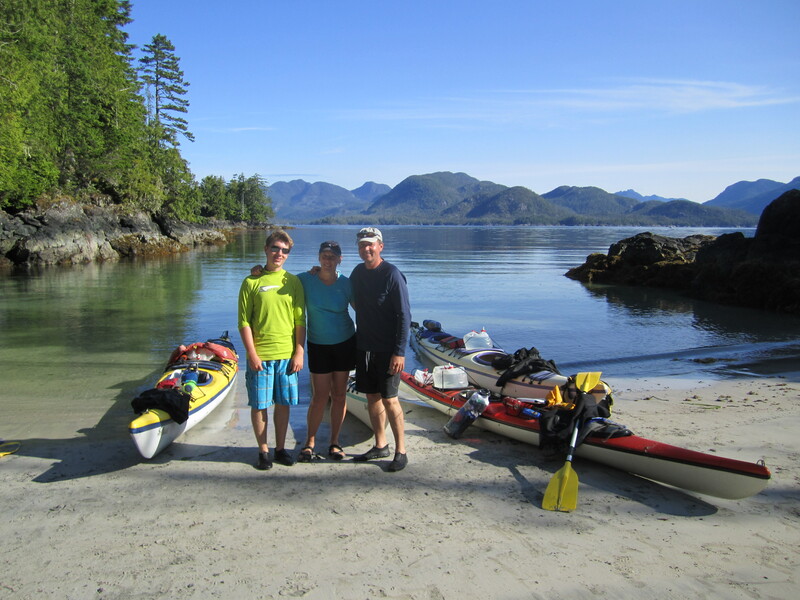 We have had so many great family experiences on the west coast, and some pretty incredible adventures. The first time my son Travis went ocean camping with us, he wasn’t even in kindergarten yet, and sat in the centre hatch of a double kayak. There is just something about the salt water that is very special. As a family, our favourite activity is skiing —something that I had to learn from scratch, coming from a province with lots of snow, but very short on hills! My son and wife are both very good skiers, and although I’ve never really mastered the sport, we have had a lot of fun at Big White. In the summer it has always been golf, and my wife and I both enjoy golfing with our friends on the fantastic variety of great courses that we have here. People that volunteer or work to improve the lives of others, and people that rise above personal challenges inspire me. 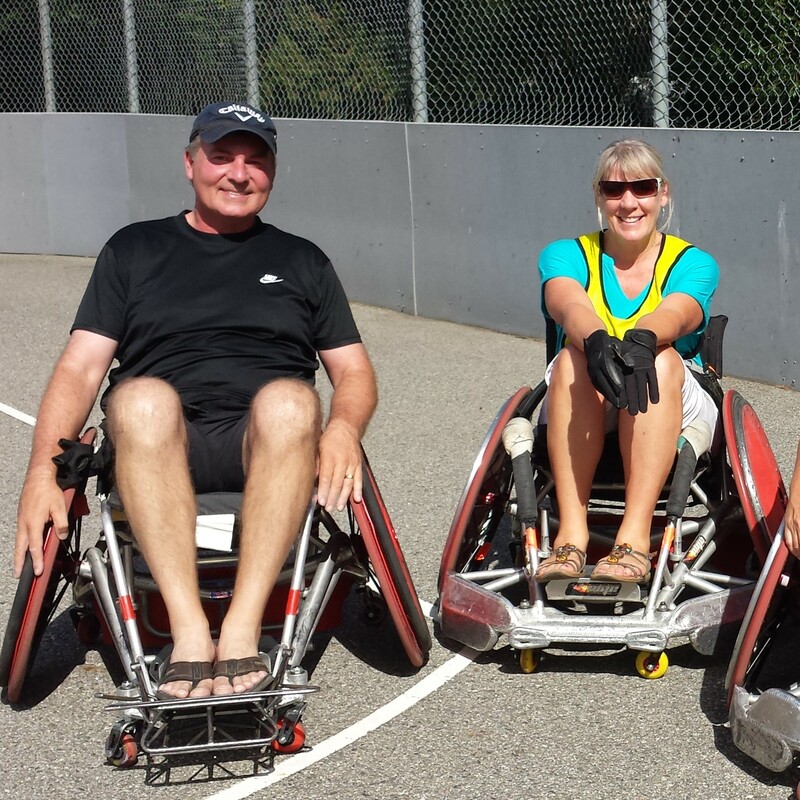 I have been lucky to be involved with some outstanding groups, such as Inn from the Cold and the Kelowna KO’s Wheelchair Rugby Team. Disabled athletes are a true inspiration! I’ve learned that getting into a wheelchair thinking that you are going to be able to give them a good game can be a real (and humbling!) education.